Re-issue of this legendary first album! 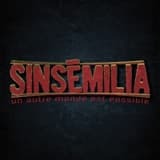 Re-issue of the first album of this legendary second album! 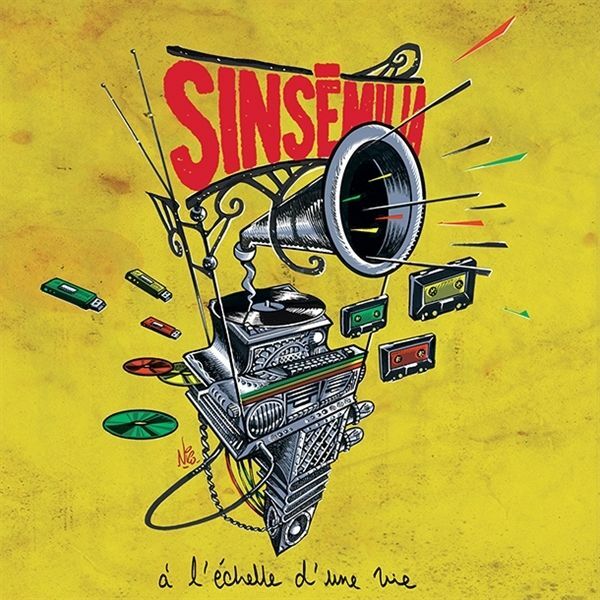 New album from the precursors of French reggae music with more than 1 million albums sold! 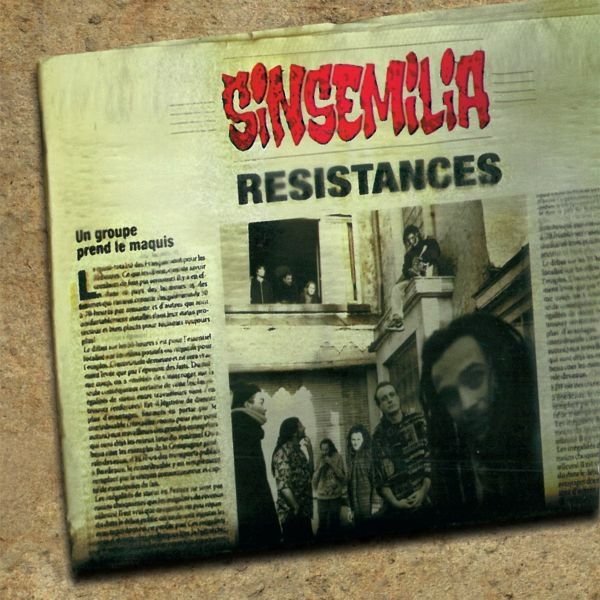 With UN AUTRE MONDE EST POSSIBLE Sinsemilia celebrates reasons to keep hope into the future singing it with a reggae music between roots and hightest rythmes which are their trademark. Many guests are here for this occasion like Tiken Jah Fakoly on the single "Un Autre Monde est Possible". After 20 years of friendship and collaboration they finally recorded a song together. A real pamphlet under some reggae roots music notes which call on each of us to reflect about human condition and unequal distribution of wealth. 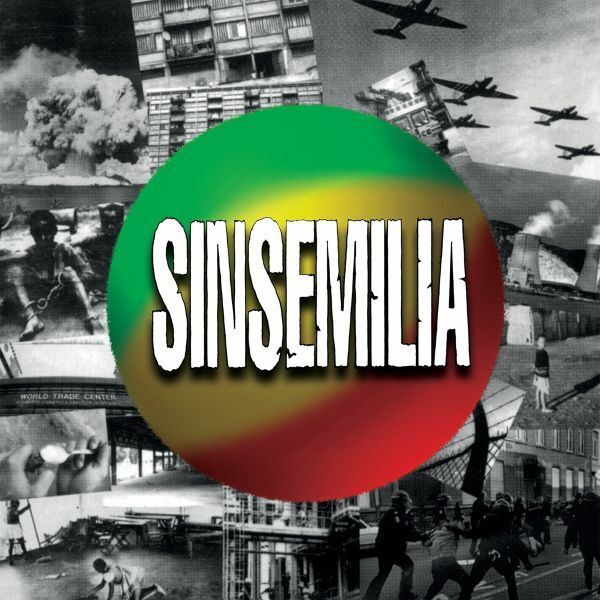 Sinsemilia also brings together THE French reggae dream team on the "Reggae Addicts Connexion" track with Balik (Danakil), Komlan and Bouchkour (Dub Inc.), Na'man and Yaniss Odua.